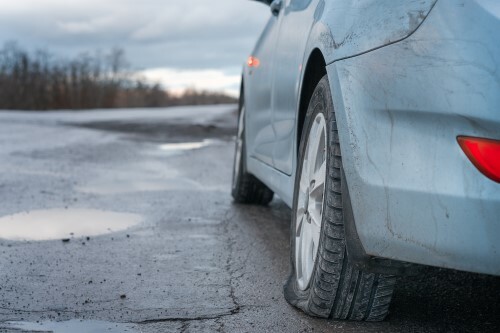 A flat tire or blowout is stressful. As always, your health and safety is our first priority. Make sure you’ve pulled over to a safe location and put your hazards on. If it’s night, do your best to get into a well lit area where other people are nearby. If you can’t, and you feel unsafe exiting your vehicle, then DON’T! Make sure your hazard lights are on, lock the doors, and call us right away. 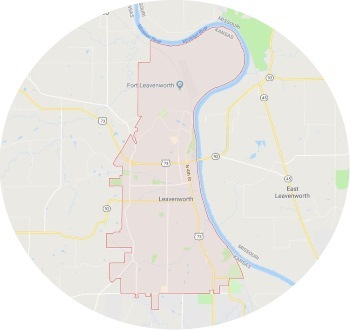 We’ll dispatch a tow truck expert to your location right away. He’ll get you on your way ASAP. If you have a blowout or a flat tire, your fastest option is to call our HOTLINE at 913-270-8545 ASAP. (Click to call). 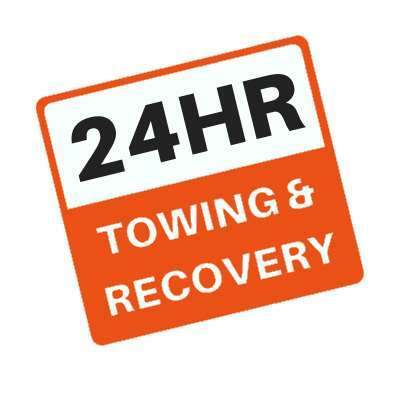 Our live call receiver will take your call right away and dispatch one of our tow truck to your location immediately. 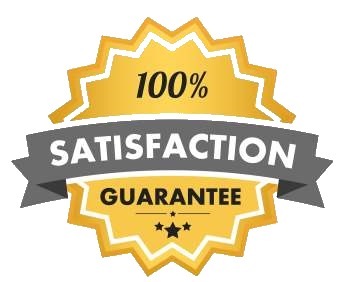 You can now rest assured that a professional towing service will arrive soon. For non-emergencies, please feel free to call or use the form below. We’ll be in touch as soon as we can with all the information you requested.